The crisis lines listed below are operated by trained staff 24 hours a day to help you. For immediate access to a crisis counselor, call the King County Crisis Line. Visit the Crisis Clinic website for additional resources. If you feel you are in a crisis, whether or not you are thinking about killing yourself, please call the Lifeline. People have called them for help with substance abuse, economic worries, relationship and family problems, sexual orientation, illness, getting over abuse, depression, mental and physical illness, and even loneliness. Please call the National Suicide Prevention Lifeline: 800-273-8255 (800-273-TALK). They also have an online chat feature at http://www.suicidepreventionlifeline.org/. 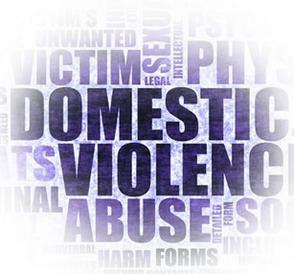 Please visit our Sexual Assault and Domestic Violence page for more information, resources and help.